I met Barbara online. When I emailed her an interview request, I knew I had found a kindred spirit. She wrote, “Perpetual or even long-term travel changes us irrevocably and many of us cannot return to [the same] lives…after our experiences around the world.” A match! Trying to connect the world through the stories she can share, Barbara left the rat race of the corporate world and threw caution straight into the wind. After jobs that paid the bills for a comfortable existence left her unfulfilled and an illness left her on the sidelines of life for a few years, she had had enough. No more listening to other people’s opinions and no more wasted time. 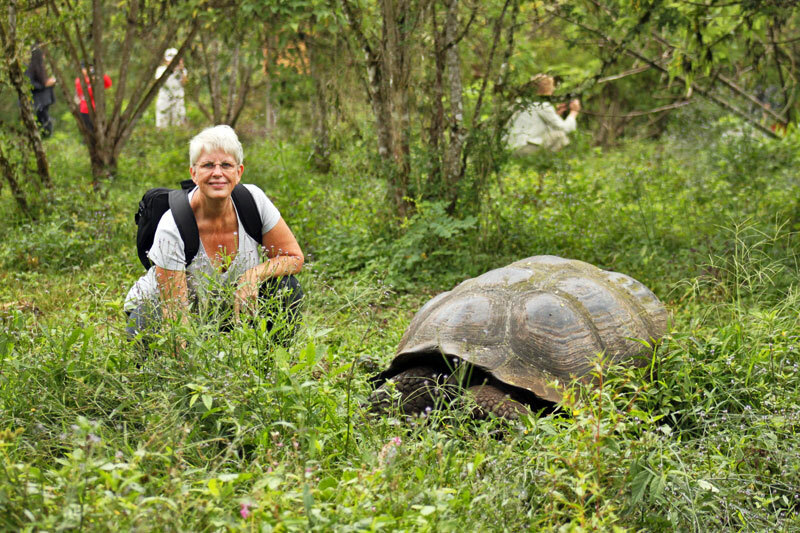 At the age of 62, she has been filling her soul by traveling the world for more than eight years and has no plans to settle down. 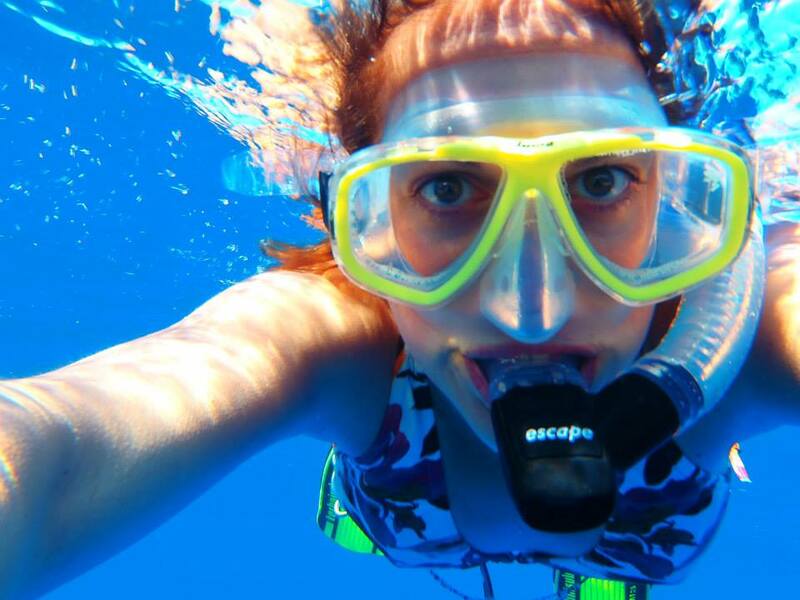 Here she shares her passion for traveling and what she believes are the gifts of travel. Travelers find other travelers. We even seek each other out. When found, there’s no limit to the conversations about adventure, visas, heritage sites and local cuisine. Have you stayed at that hostel? Did you eat at Joe’s Beerhouse where your toes wiggle in the sand as the feast arrives at your table? What did you like best about that certain city? The questions are endless and the stories come with a side of travel adventure and usually a lot of laughter. Jonny Blair is a long term traveler and travel writer at Don’t Stop Living – A Lifestyle of Travel and Backpacking in China. 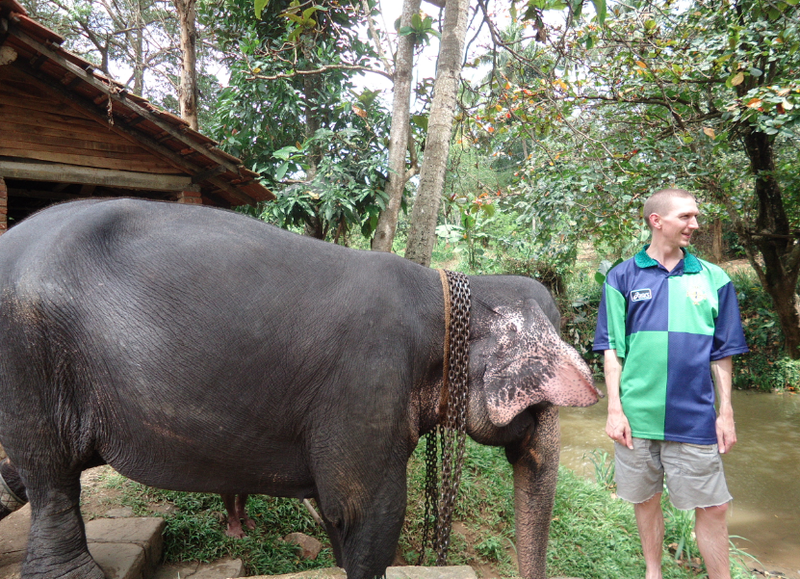 Jonny has visited around 600 cities/towns in 90 countries across all 7 continents in the past decade. He is one of those travelers you might find at a hostel lobby or in that famed restaurant regaling others with stories of journeys while enjoying local fare. Here he shares his travel experiences and his advice to ‘work anywhere and get ready for a crazy time’. 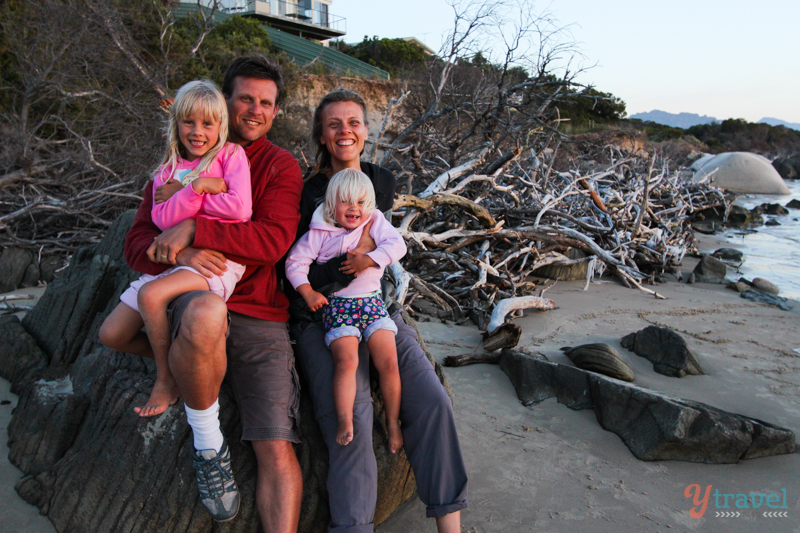 Traveling Overseas…what to do before you go! “Be quiet, shhhh” are the only whispers you hear. Seated on hard wooden benches are hundreds of people. We have headlamps around our necks, torches in our pockets, canteens next to us and cameras in our hands. We wait. As the sun sets, the horizon is set ablaze in hues of red and orange. The colours change as quickly as the scene. It’s cable television live, in colour and directly in front of us. Even the youngest children are silent. You can hear a pin drop. 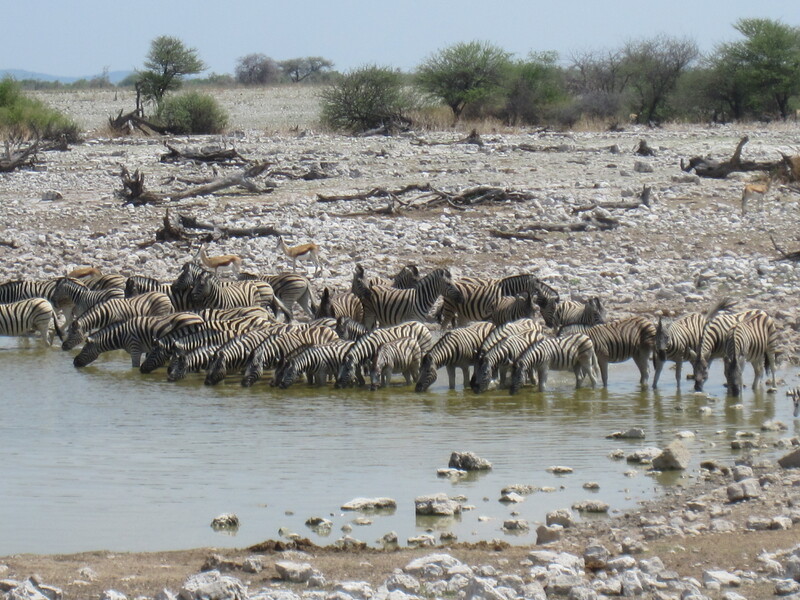 We sit at the Watering Hole in Etosha National Park. 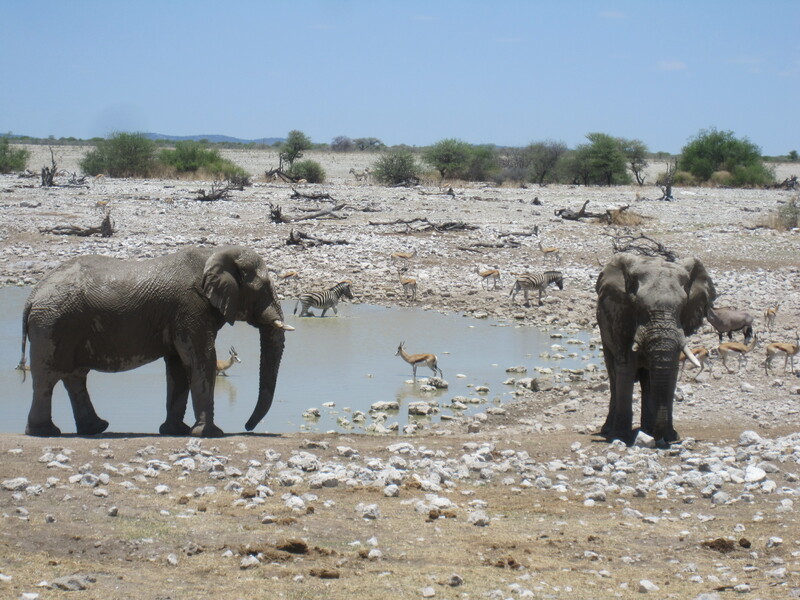 Namibia’s premier park for animal citing and game drive viewing has campsites, a pool a restaurant and this, the watering hole. “I could stay here for days”, we both say to each other simultaneously knowing that if we could, we would. Within the first minutes we know we have to return someday. Each day people come and sit for hours. Sunrise, daylight, sunset, night-it doesn’t matter the time or the weather-they wait. 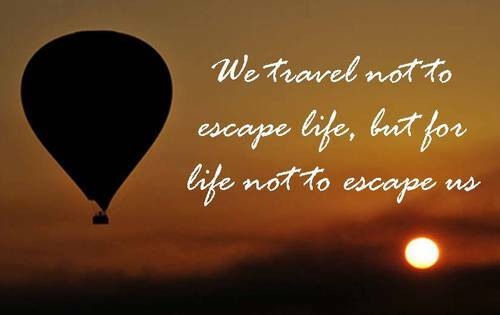 1.When did you get started traveling? When I was at University, my brother moved to London to work and travel Europe. I was captivated by his stories and knew I wanted the same adventurous and carefree life. 3 days after I graduated from University in 1997, I jumped on a plane to work in London and travel. I’ve pretty much been traveling ever since.